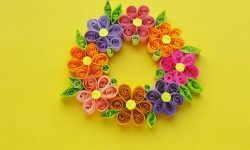 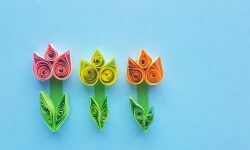 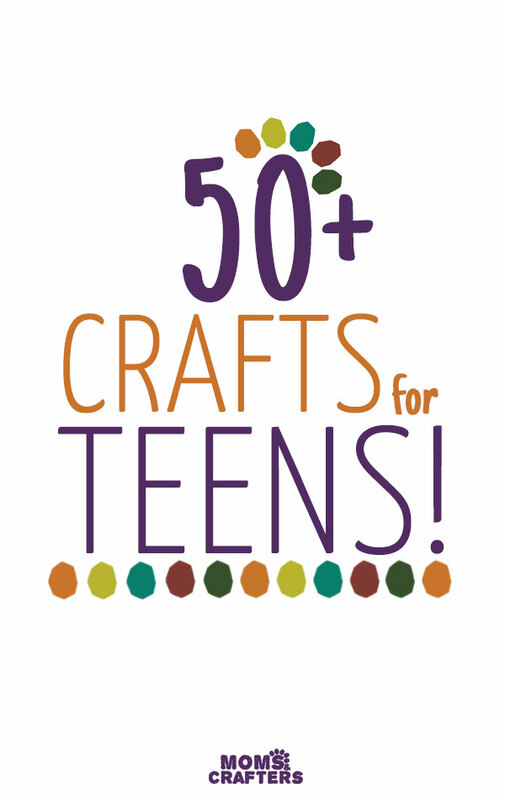 Home Posts tagged "Crafts for Teens"
I love creating crafts for teens, so you’ll find updates on all the new teen crafts I create here! 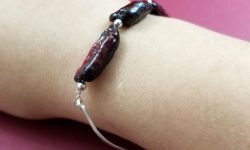 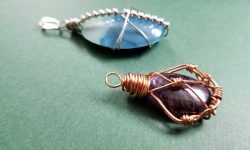 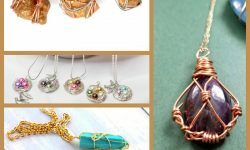 How to Make Wire Bracelets – wire wrapping, bangles, memory wire & more! 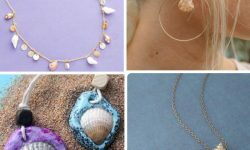 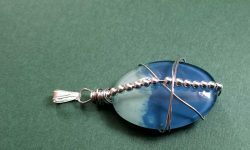 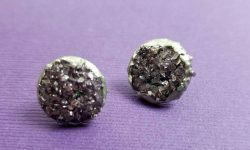 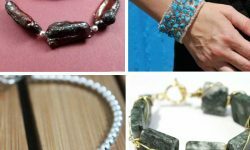 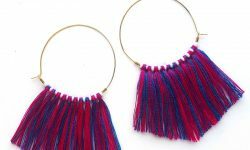 DIY Seashell Jewelry – Bracelets, Earrnings, and Necklaces!